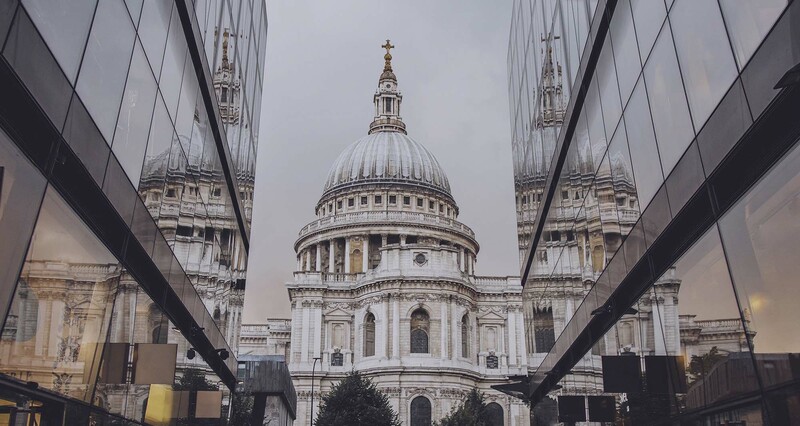 When it comes to the place to do business and at the same time enjoy a safe, exciting and even glamorous lifestyle, one city stands out head and shoulders above the rest: London! From a lifestyle point of view, London is lively, vibrant, cosmopolitan, multicultural and the perfect place for overseas companies looking to establish a European base of operations. The Home Office facilitates applications made by entrepreneurs and investors, but also welcomes skilled foreign migrants sponsored by employers or joining their family in the UK. However, with UK immigration rules and policies subject to constant change, it’s essential to get your visa application right first time. By offering accurate and competent immigration advice, we can help you to identify any weaknesses in your application, answer your questions and assess your case. We have a range of services designed to help and ensure that your application is submitted error-free. Securing the services of an immigration expert is not only recommended but absolutely essential if everything is to progress smoothly. Call us on +44 20 3384 3075, email: info@migraco.com or use contact form below and let us help you to get your UK visa right first time!